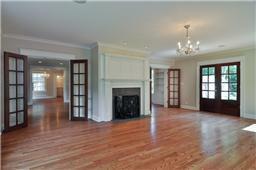 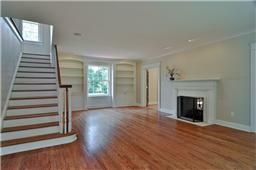 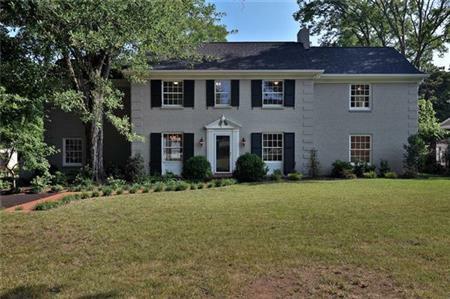 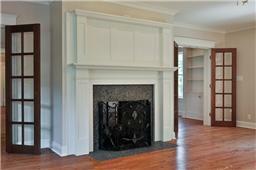 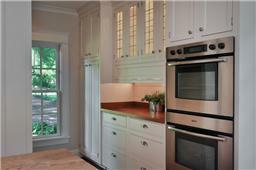 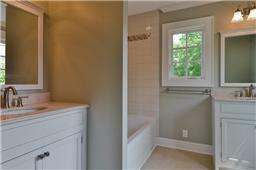 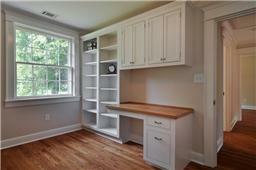 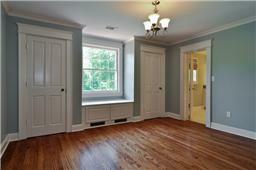 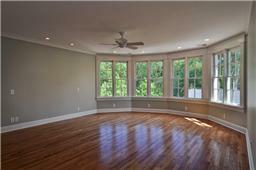 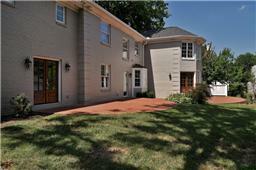 Wonderfully updated Green Hills home near Vandy, hospitals, interstate and Green Hills. 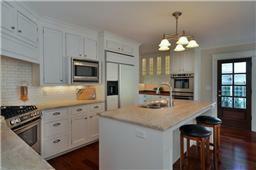 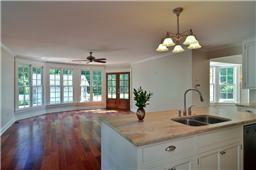 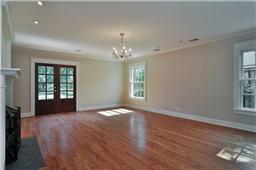 Total renovation and expansion w/finest finishes. 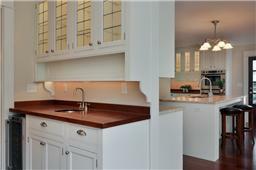 Dream kitchen and master suite. 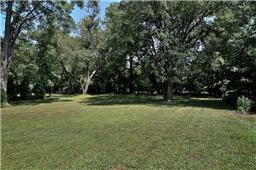 Huge level and private yard. 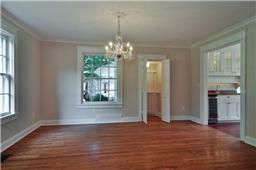 I would like to get more information regarding listing: 2025566 @ 2312 Hampton Avenue Nashville, TN 37215.